JQ Talks: Why Serum? & Nutox 7 Days Beauty Challenge! 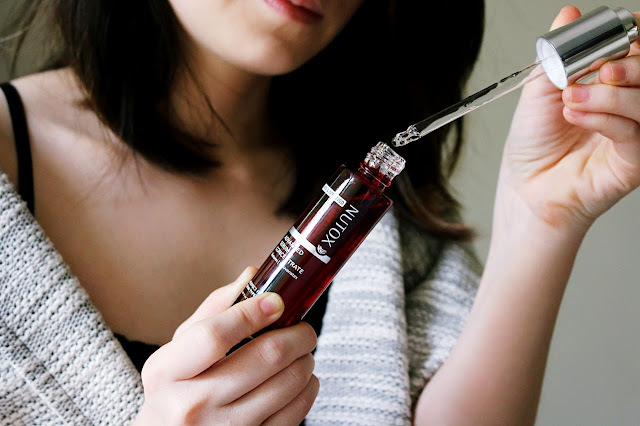 I've teamed up with Nutox to speak about the importance of serums in our skincare routine. I feel sometimes, even for a beauty blogger like me, tend to not give serums enough credit. Personally, I always speak about how much I love a moisturiser or how cooling a cleanser is but never really, how much I like a serum. That's mainly because I too, am guilty of overlooking the power of serums because serums in general, works from within the skin. When we can't see or feel it, we tend to care less of it. A lot of my non-skincare junkie friends would probably only know about the 3-step routine - cleanse, tone, moisturise. I think it's great that at the very least, they got the basics right. However, as time pass, as we age, our skin will need more than just 1, 2, 3. 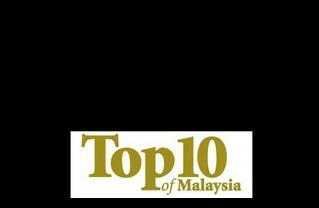 It needs ingredients that is active to maintain early stage of ageing skin. This is where serums becomes significant. 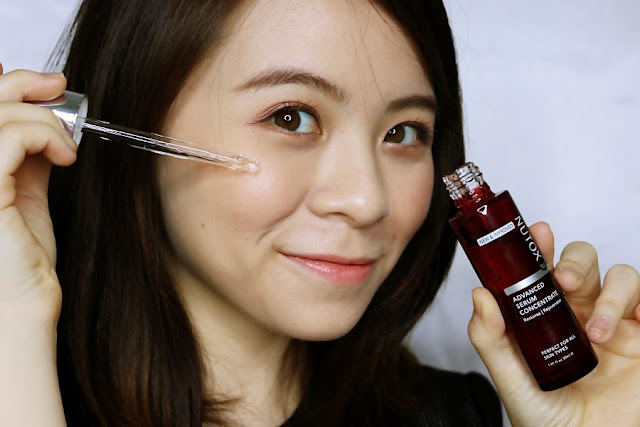 Serum is a skincare product that you apply after your toner and before moisturiser. Serum is made to deliver powerful ingredients directly into the skin because it's made up of smaller molecules that can penetrate deeply into the skin and delivers very high concentration of active ingredients. They are generally not as rich as a moisturiser and they usually don't create a barrier on top of the skin to lock all the good stuff in. That's a job for a moisturiser. Serums are known to be super concentrated and potent, with up to 70% of active ingredients as compared to 5% or 10% in cleansers and moisturisers. Thus, you'll get results faster too. Nutox understand the importance of serums and has taken the initiative to develop its anti-ageing skincare range even further by improving their products' efficacy so it can deliver visible results in a shorter timeframe. 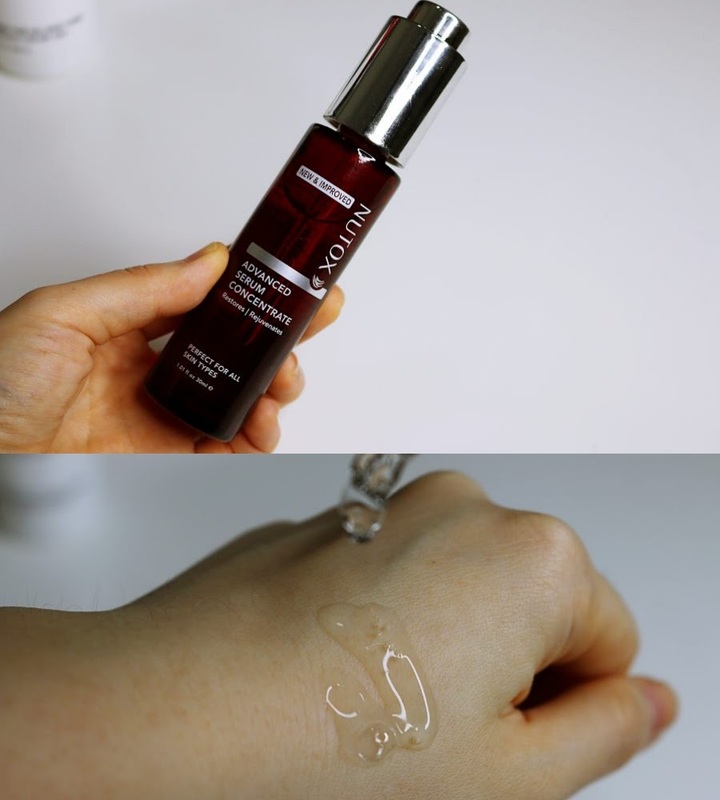 The new and improved Nutox Advanced Serum Concentrate helps speed up production of skin's natural collagen, elastin, and hyaluronic acid levels to reveal younger skin in just 7 days! Sound amazing, isn't it! It's infused with Bird's Nest and enhanced with Actigenic+ Technology, this serum is formulated to reduce the effects of ageing. Harnessing the powers of Macro Algae and Indian Gentian Extracts, Actigenic+ is an epidermis regeneration system that significantly firms up the skin. Personally, after trying this serum recently, I do find my skin to feel much firmer. Overtime, I notice my skin's texture feels smoother too. Along with Nutox's Moisturising Lotion and Day and Night Cream, my skin feel happy, and well moisturised, which translate to a healthier looking skin. 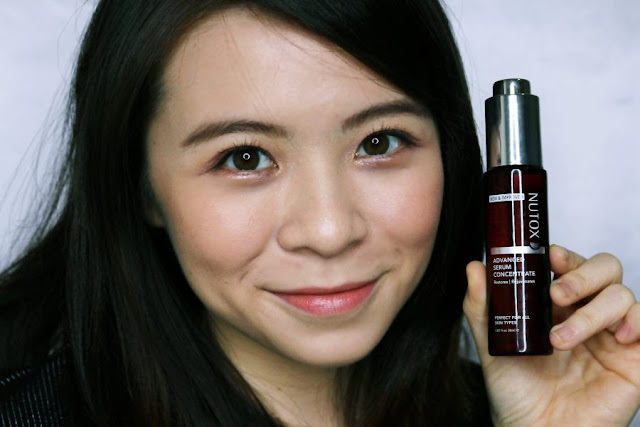 For my dry skin, it's crucial that I don't only use the serum as the Nutox Advanced Serum Concentrate absorbs well into the skin that it doesn't leave any residue on the skin. I'll need a cream or lotion that will help moisturise and create a barrier on the surface to lock the moisture in. Nutox 7 Days Beauty Contest! Here's your chance to try the new Nutox Advanced Serum Concentrate and stand a chance to win awesome prizes such as the iPhone 7 Red 128GB! It's simple! Just register on the Nutox 7 Days Beauty Challenge website, follow a few simple steps and complete your 7 days journey with Nutox. For more info on Nutox's products or the contest, visit www.nutox.my/7daysbeautychallenge.